On December 6, Wednesday, 288 domains worth USD 167.6 K were sold. 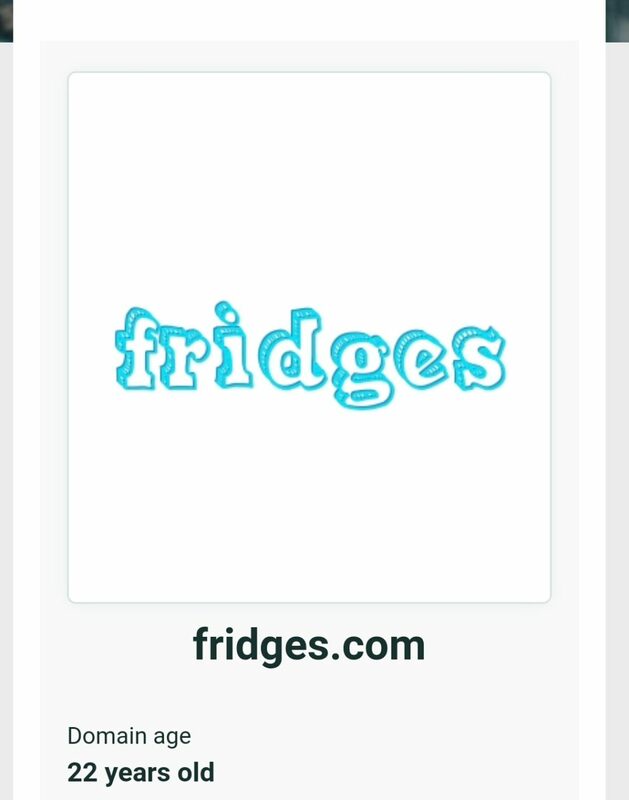 The top seller was Fridges.com. The twenty two year old domain name was sold for $ 20,089 on NameJet. On second spot was Visitor.us sold for $ 7900. Letspay.com sold for $5000 stood at number three. The domain might be used for hosting a payment app or site. At number four was rent.ly sold for $ 4494. Movingvan.com sold for $4077. The domain was earlier used to host a site wherein rental vans and trucks were available. Informative and easy to understand articles.Good work there.